For the modernization of the educational process, especially in regional schools of Georgia, wireless internet connection will be introduced accordingly. 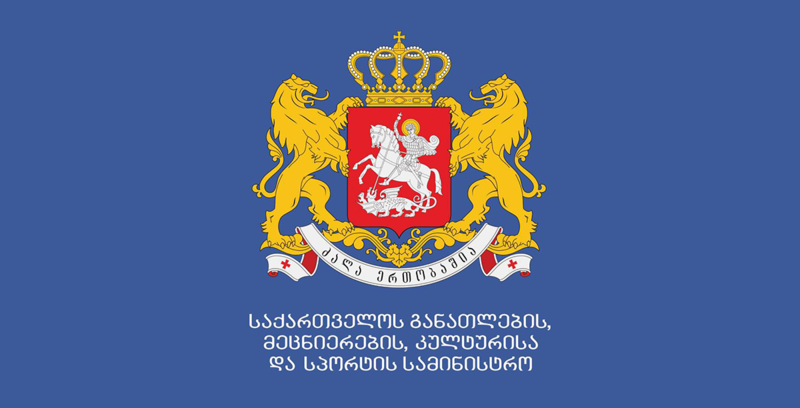 Consequently, owing to the decision of the Government of Georgia, the LEPL "Educational and Scientific Infrastructure Agency" will be authorized to purchase wireless Internet infrastructure for public schools. 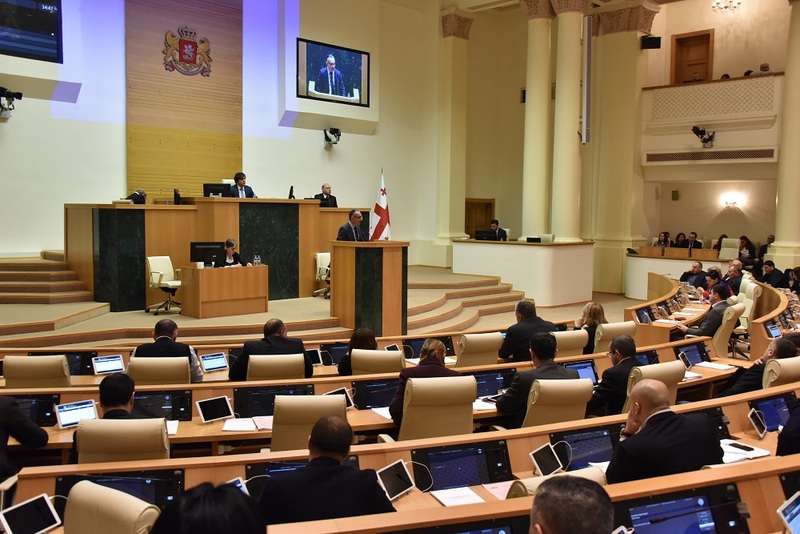 Mikheil Batiashvili – the Minister of Education, Science, Culture and Sport of Georgia presented the issue to the Georgian government, at the session today. 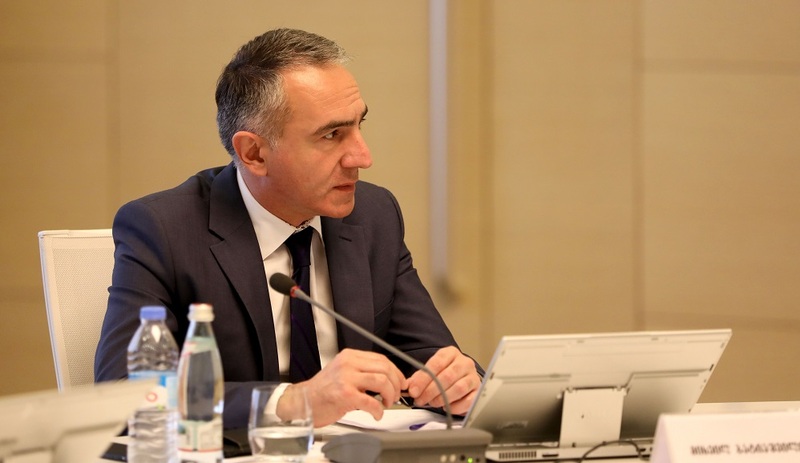 According to the minister, the first phase of the service will be providing the wireless Internet connection to 69 public schools in Georgia, most of which are located in the regions of Akhaltsikhe, Samtredia, Poti, Martvili, Sachkhere, Tsageri, Tskaltubo, Tianeti, Adigeni, Bolnisi, Akhmeta, Kazbegi, Lanchkhuti, Chokhatauri, Kharagauli, Ozurgeti and so forth. Taking into consideration the results of the conducted market research, the amount of necessary financial resources is estimated to be 1 740 000 GEL.